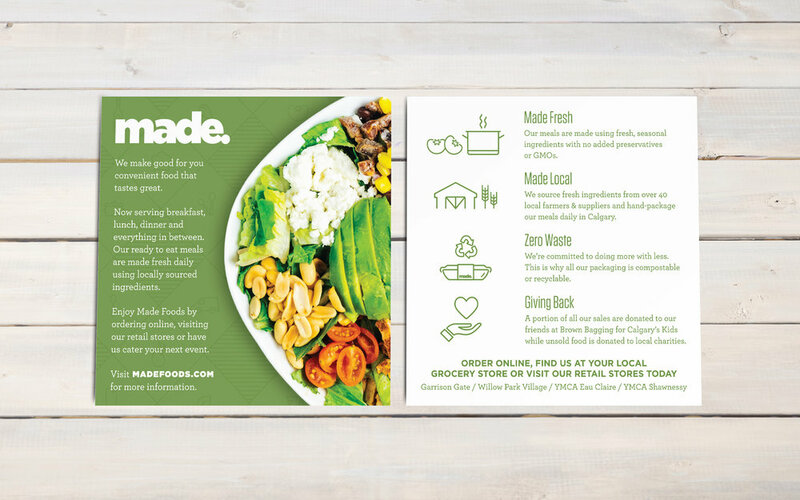 Made Foods makes ready to eat meals that are made fresh daily using locally sourced ingredients. I have built upon the existing Made Foods brand and helped expand it by creating the Made by You branding, recipe cards, box insert, social teasers and art directing photoshoots. 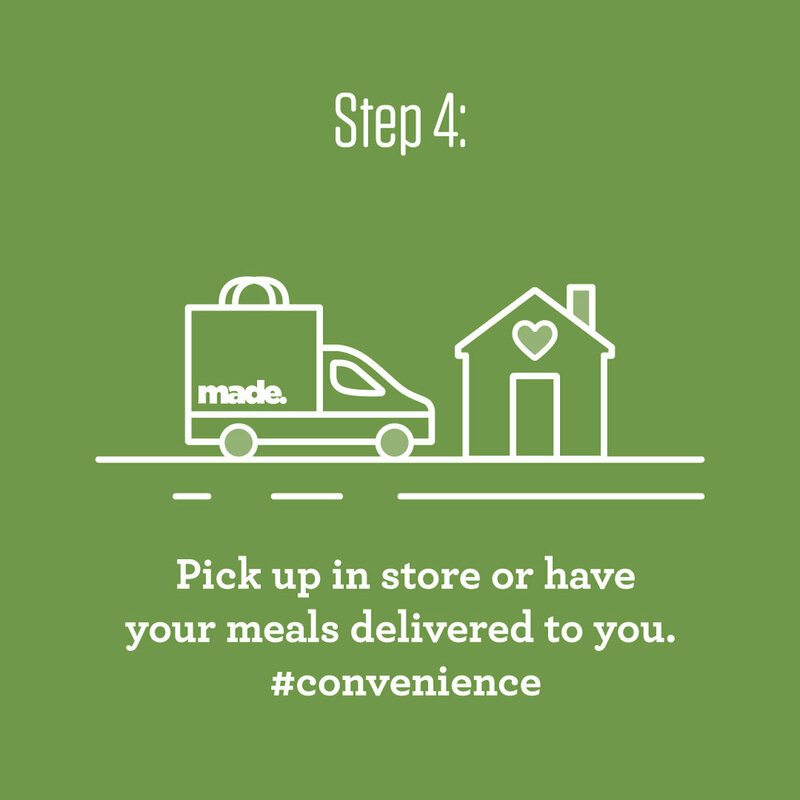 Made by You is a new line of meal kits with easy to follow recipes and all the ingredients you need to make delicious, healthy meals at home in minutes. 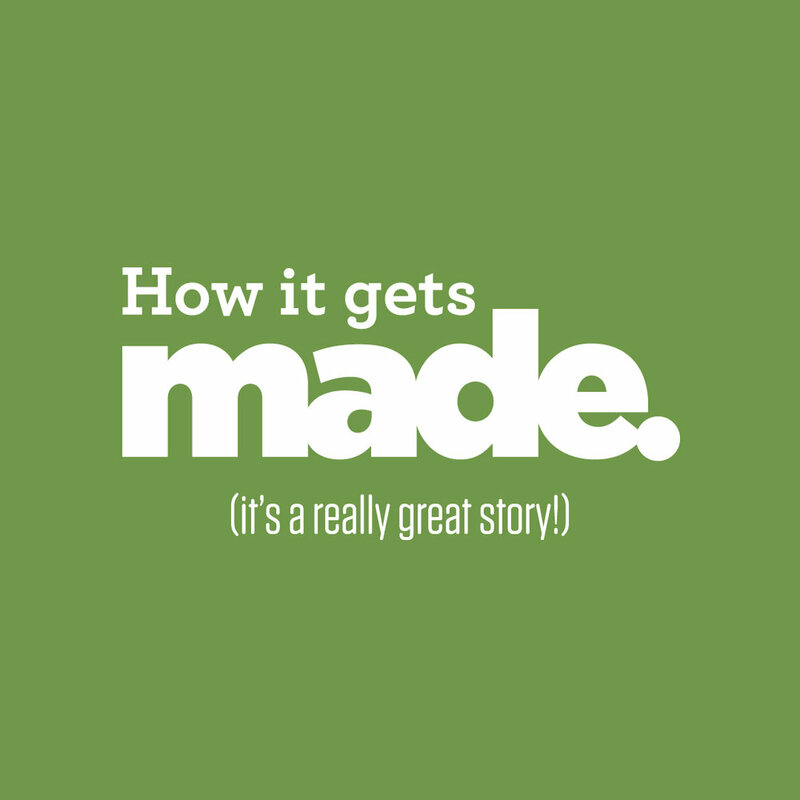 Made wanted to tell the story of how their prepackaged meals get made. 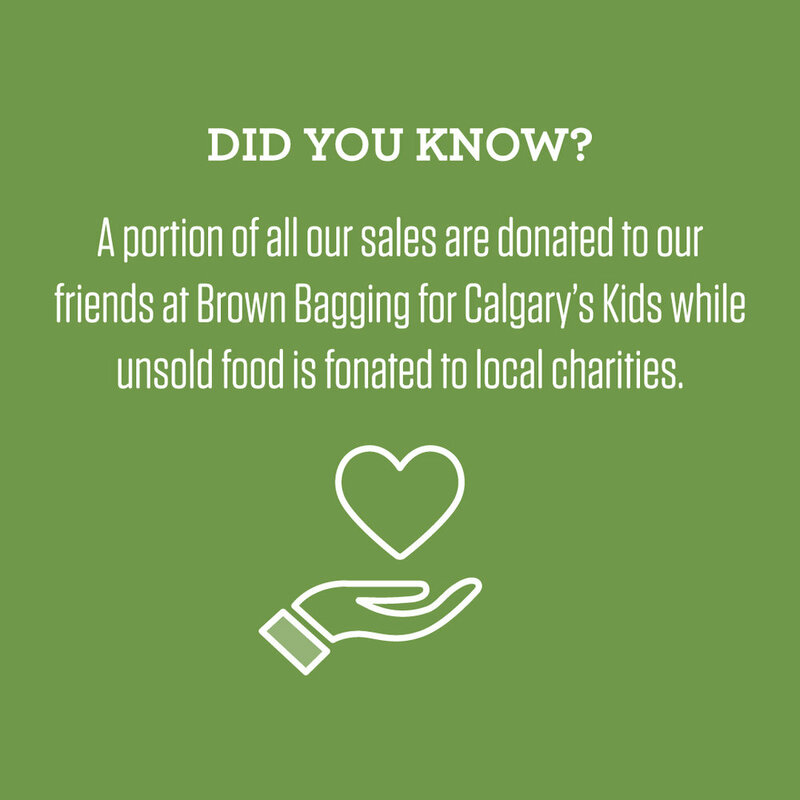 I created a dynamic infographic that could be used through out their website, social media and in stores.